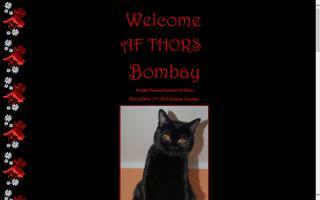 Bombay Cat Breeders Directory - O Kitty! 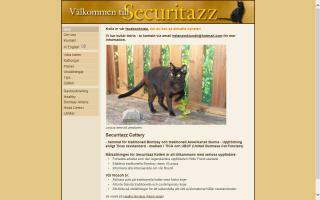 We are a small Bombay cattery located in Umeå, Sweden. 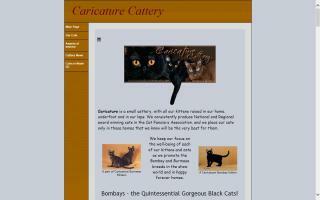 The Bombay is a very rare American breed, which emerged out of a cross between a sable American Burmese and a black American Shorthair after the creator of the breed Nikki Horner had put her mind to breed miniature panthers. 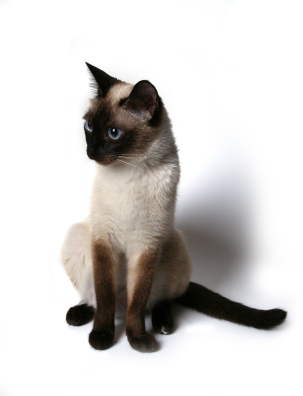 Bombay and Burmese kittens bred from CFA Regional and National winning lines. 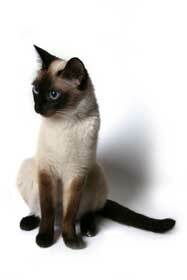 Sable Burmese Cats located in Chelmsford, Massachusetts. 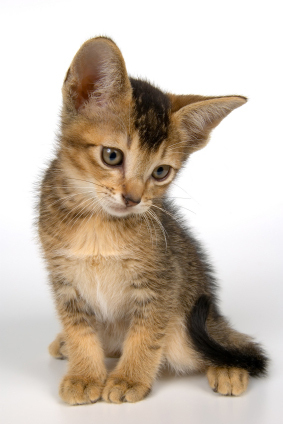 Uppfödning av traditionell Burma och traditionell Amerikansk Burma. 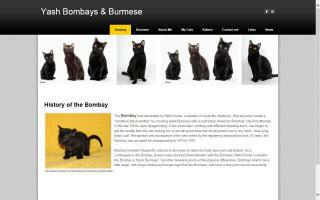 Elevage des races Bombay et Burmese.